Club Niceto: Offering live music and cutting edge theme based parties this is definitely a Buenos Aires funhouse. For a wild party you wont forget, go on a Thursday when Club Niceto hosts Club 69. Just remember clubbing here stars late so don’t go before 2am. Museum: In the heart of San Telmo this is buzzing nightclub was designed by Gustave Eiffel, the same man who designed the Eiffel Tower! Other appeals of this venue include, live music, a dinner menu and happy hour. The music is mostly 80´s, 90-s, dance, pop and disco. Asia de Cuba: Overlooking Puerto Madero, Asia de Cuba is a polished and modern restaurant and nightclub. The oriental decor and exotic dishes make this a popular venue for local and foreign party people. Music is mostly techno and classic 80´s. 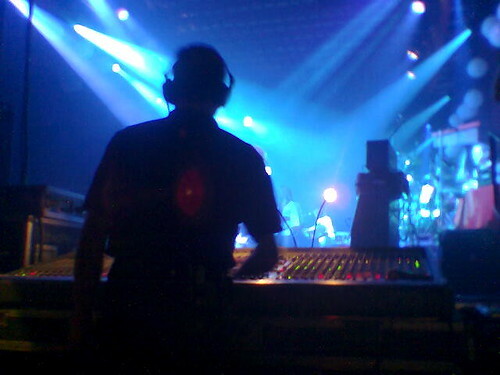 This entry was posted in Uncategorized and tagged buenos aires,, Club Niceto, Live Music, NIcghtclubs in palermo, Nightclubs, Nightclus in San Telmo, nightlife, Puerto Madero by Fierro Hotel Staff. Bookmark the permalink.